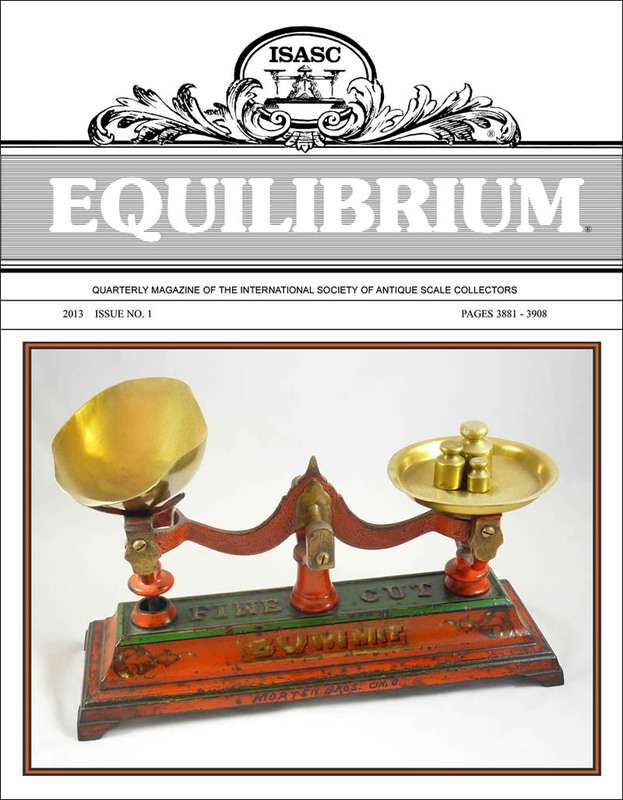 Members receive a subscription to the Society's quarterly journal, Equilibrium. This publication is filled with well illustrated articles on the origin and history of scales, scales with unusual design or weighing principles and profiles of scale manufacturers. Articles are contributed by experts and laypersons with specialized knowledge of the subject matter. Unusual and unique scales are highlighted in the Showcase section. Equilibrium is recognized worldwide as a valuable reference in the field of metrology.